Looking for a dentists in Dandenong? Dentistree offers full range of dental services including emergency dental, general dental, preventative and cosmetic dentistry. 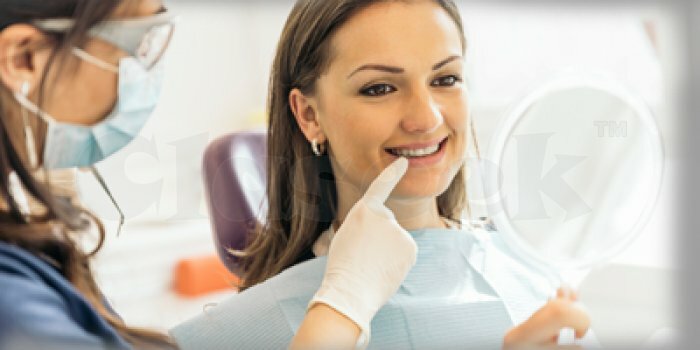 Call today on (03) 9763 7333 for a free quote or visit our https://www.dentistree.com.au/near-by/dandenong/.